Amsterdam, the Netherlands – Royal Philips Electronics (NYSE:PHG, AEX:PHI) today announced that the transaction to create a Television joint venture with TPV Technology Limited (0903.HK) has been completed. The joint venture will be called TP Vision and will be 70% owned by TPV and 30% by Philips. 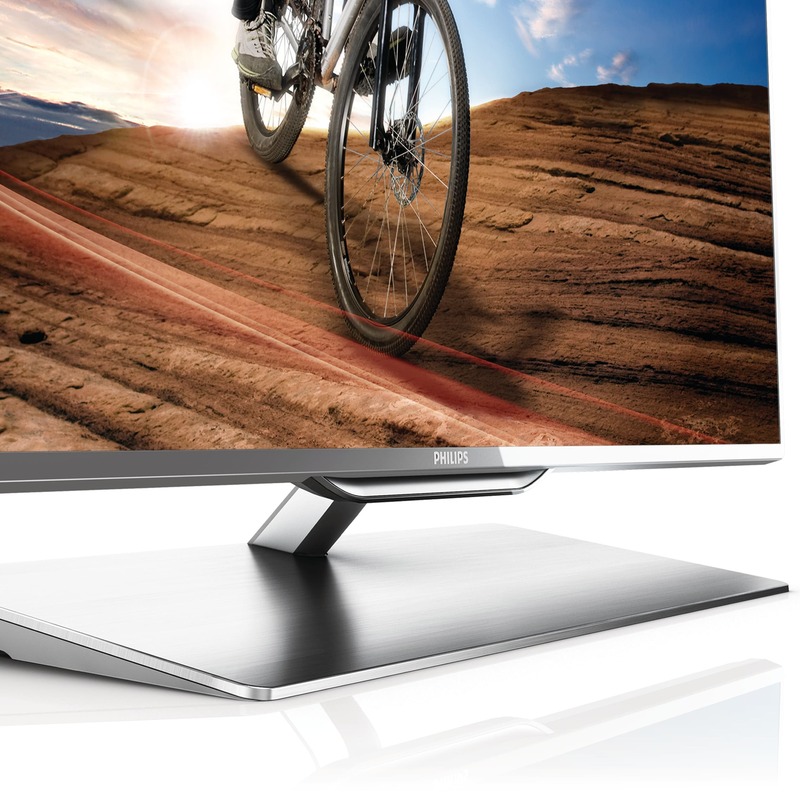 TP Vision will develop, manufacture and market Philips branded TV sets. The completion of the agreement comes after the necessary merger clearance, governmental and TPV shareholder approvals were obtained. 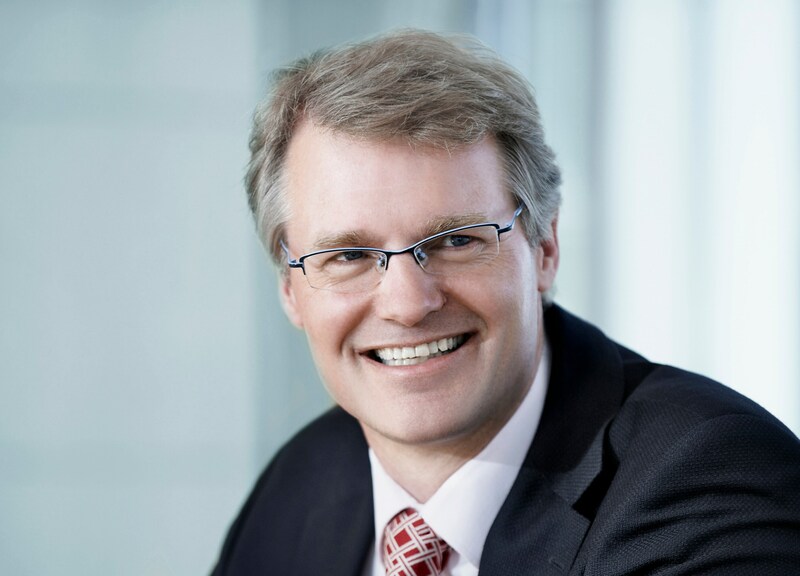 TP Vision, with headquarters in Amsterdam, will be led by Mr. Maarten de Vries. TP Vision will combine the design expertise and innovative Philips TV heritage with the manufacturing scale, and operational excellence, of TPV. TP Vision will be responsible for the design, manufacturing, distribution, marketing and sales of Philips’ Television worldwide, with the exception of mainland China, India, United States, Canada, Mexico and certain countries in South America. As part of the transaction, the Philips Television innovation and manufacturing sites, commercial organizations, headquarters and employee base of close to 3,300 will transfer to TP Vision. The key terms and conditions of the transaction are in line with the announcement made on November 1, 2011. 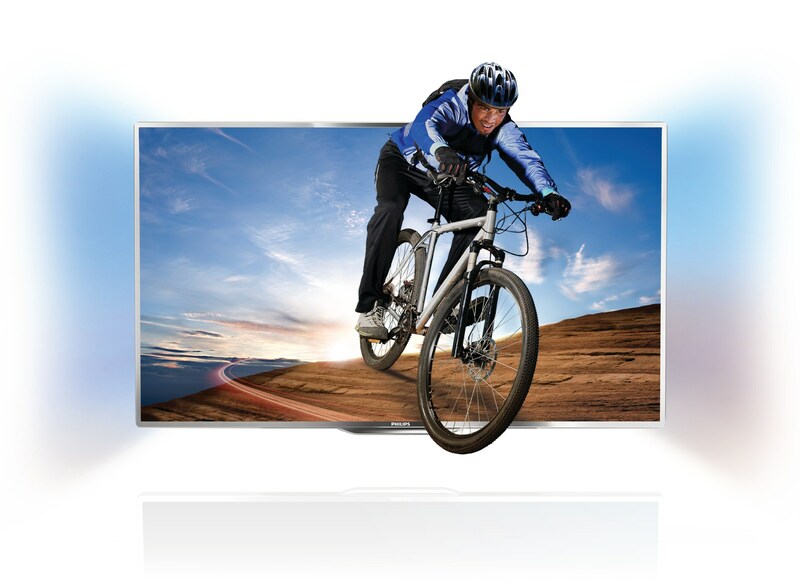 Philips Television has operated as a standalone business within Philips Consumer Lifestyle since January 1, 2012. TP Vision is a dedicated TV player in the world of visual digital entertainment. TP Vision concentrates on developing, manufacturing and marketing Philips branded TV sets in Europe, Russia, Middle East, Brazil, Argentina, Uruguay, Paraguay and selected countries in Asia-Pacific. 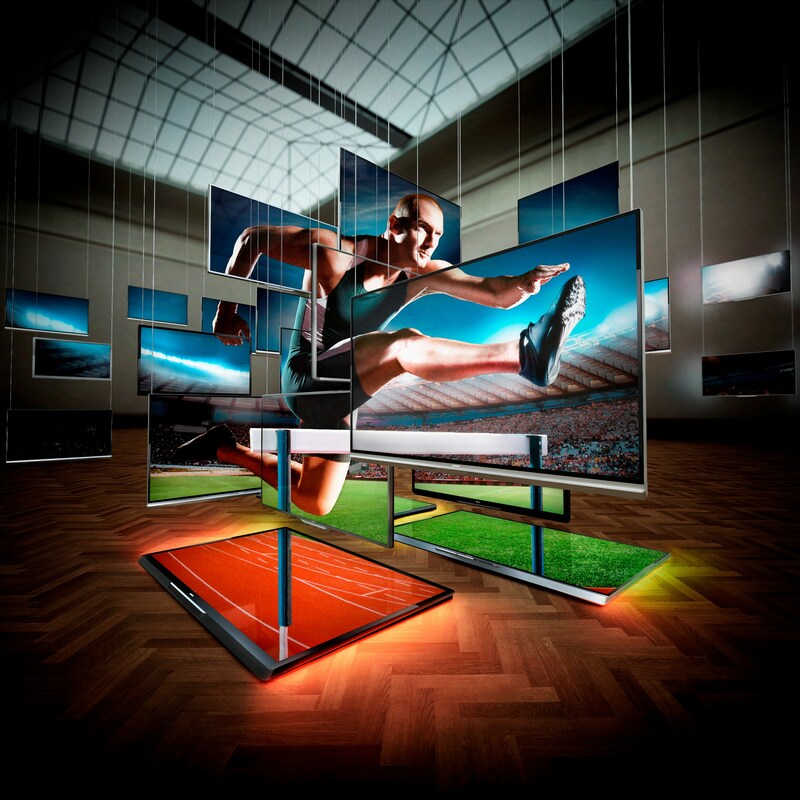 We do this by combining our design expertise and innovative Philips TV heritage with the operational excellence, flexibility and speed of TPV Technology. With these combined strengths, we bring high-quality TV sets to the market: smart and easy to use with sophisticated styling i.e. new materials and slim design. We believe in creating products that offer a superior TV experience for consumers. With Philips TVs, TP Vision is a global leader in the hospitality market. Based in Amsterdam, the Netherlands, TP Vision is the exclusive brand licensee of Philips TV for the above listed countries. The TV Company is 70% owned by TPV and 30% by Royal Philips Electronics, headquartered in the Netherlands. TP Vision employs close to 3,300 people in several locations around the globe.